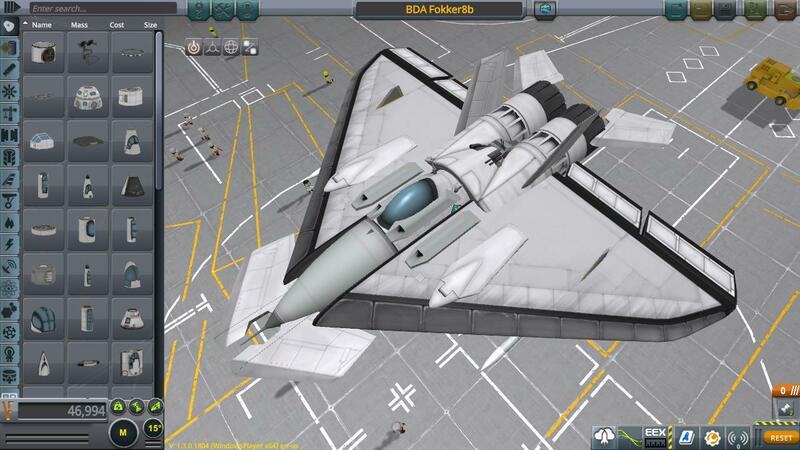 I made this plane for AI battle. ¨AI Pilot FlightComputer is not initial value.¨Even if you return to the initial value, the performance does not decrease so much. A mod aircraft called BDA Fokker8b. Built with 51 of the finest parts, its root part is Mark2Cockpit.